Fäviken Magasinet is a most unique restaurant in Sweden's northern countryside. Phaidon recently published a book highlighting it's rustic food culture and the vision of it's talented head chef Magnus Nilsson. A young, passionate chef, Magnus finds many ingredients in the land surrounding the farm and prepares modern, flavourful dishes using simple cooking methods. Fäviken features challenging recipes and thorough instructions on food preparation. 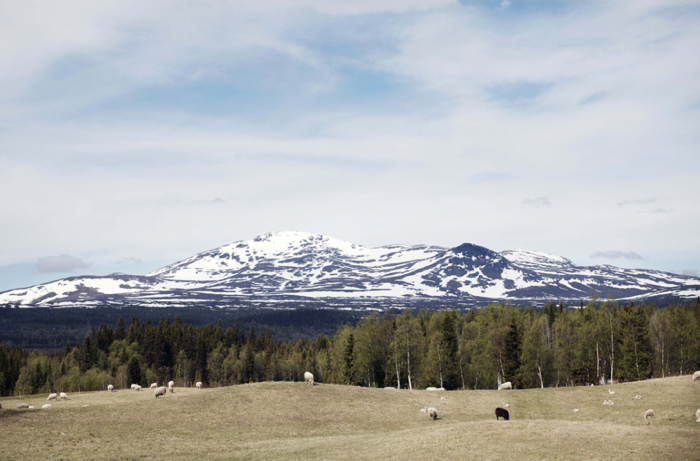 The stunning photographs of the farm and it's vast surrounding landscape make Fäviken as much a cultural exploration as a cookbook on modern Swedish food.